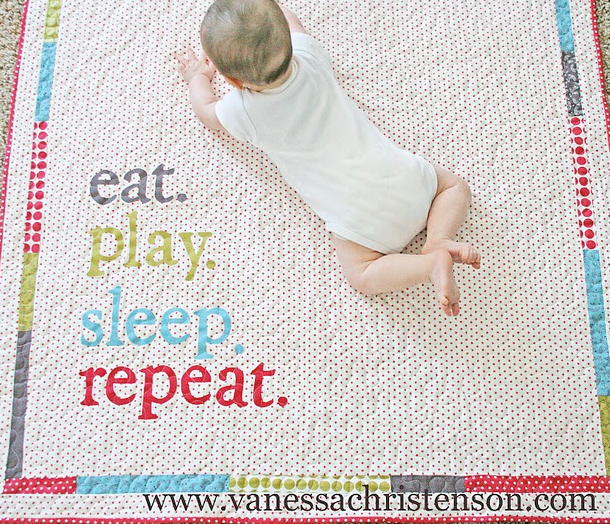 Love this baby blanket! I think they just need to add in the word, "poop." I saw this quilt too and loved it. How are you feeling?